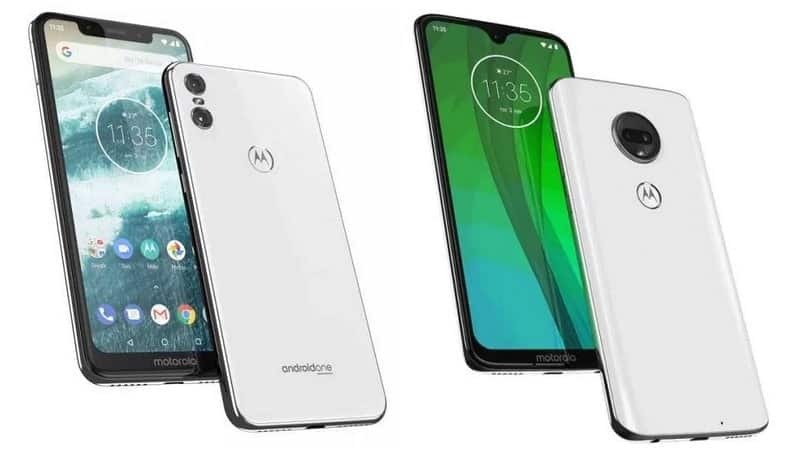 Motorola has introduced two new smartphones in India for midrange market, Motorola G7 and Motorola One. Compared to the previous generation, the new Moto G7 & Moto One have better cameras, faster charging, better processor and a brilliant display which obviously has a notch. Moto G7 is the bigger brother of the newly launched smartphones from Motorola. It comes with a 6.2-inch (15.7cm) Max Vision Full HD+ display with a water drop notch. The display is protected with Gorilla Glass. On the camera side, it has a 12-megapixel dual camera equipped with Portrait mode, Spot Color, Cinemagraph, Auto Smile Capture, and Google Lens. Under the hood, it’s powered by Qualcomm’s Snapdragon 632 processor and runs on Android v9 Pie. In terms of memory, Moto G7 has 4GB of RAM paired with 64GB of onboard storage. The TurboPower charger comes included in the box which gives the phone 9 hours of power in just 15 minutes of charge. Motorola always gave the best close to stock Android experience and they did not fail this time too. As mentioned already, it comes with Android 9.0 Pie out of the box and it will also be upgraded to Android Q. However, there are some slight modifications in the software, along with the usual Moto gestures! 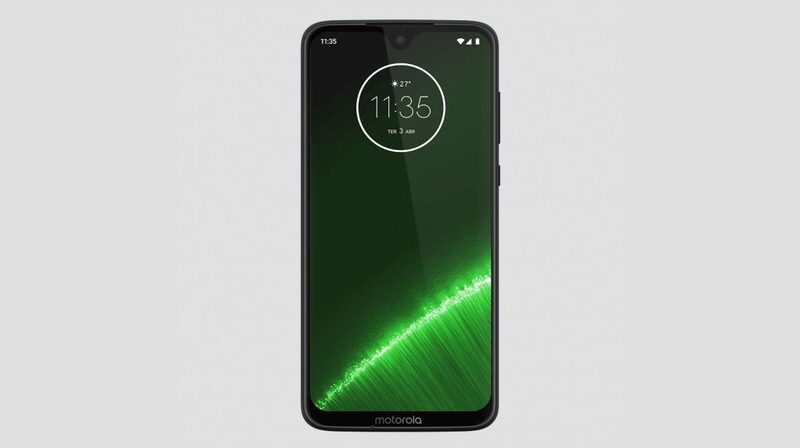 Motorola One is their second phone from Android One program so it will get faster security and OS updates than the Moto G7. 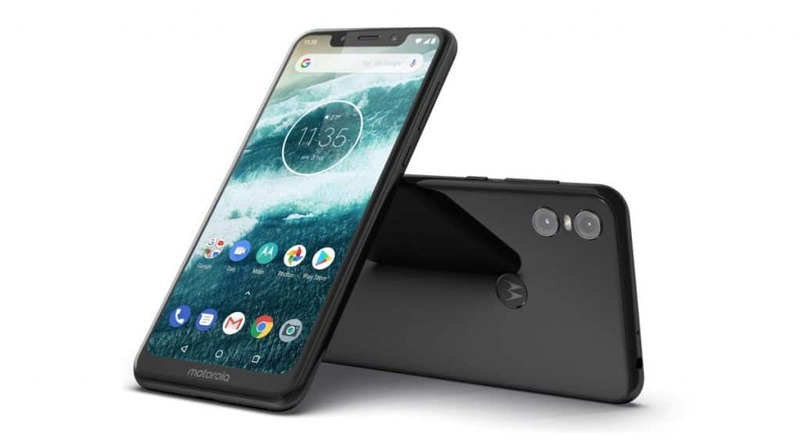 In terms of specifications, the Motorola One has a 5.9” (15 cm) 19:9 Max Vision display with a bigger boat-shaped notch. A 13-megapixel dual camera and an 8-megapixel front camera will help you to capture the memories with all the AI features mentioned before. With the help of 15 W TurboPower charger, the phone can be charged to use for 6 hours only in 20 minutes. Under the hood, Motorola One is powered by Qualcomm’s Snapdragon 625 and runs on Android Pie out of the box. In the memory segment, the Motorola One has 4 Gigs of RAM and 64 Gigs of onboard Storage. Both Moto G7 & Motorola One will be available from 25th March onwards. Both phones are available on both offline and also on Flipkart in two color variants- Clear White and Ceramic Black. The Moto G7 is priced at Rs. 16,999 and Motorola One is priced at Rs. 13,999. There’s a special launch offer in the form of cashback worth Rs. 2200 on 198 and 299 plans of Jio. Let us know if you are planning to purchase one’ instead of Redmi Note 7 or the Pro and the RealMe 3.